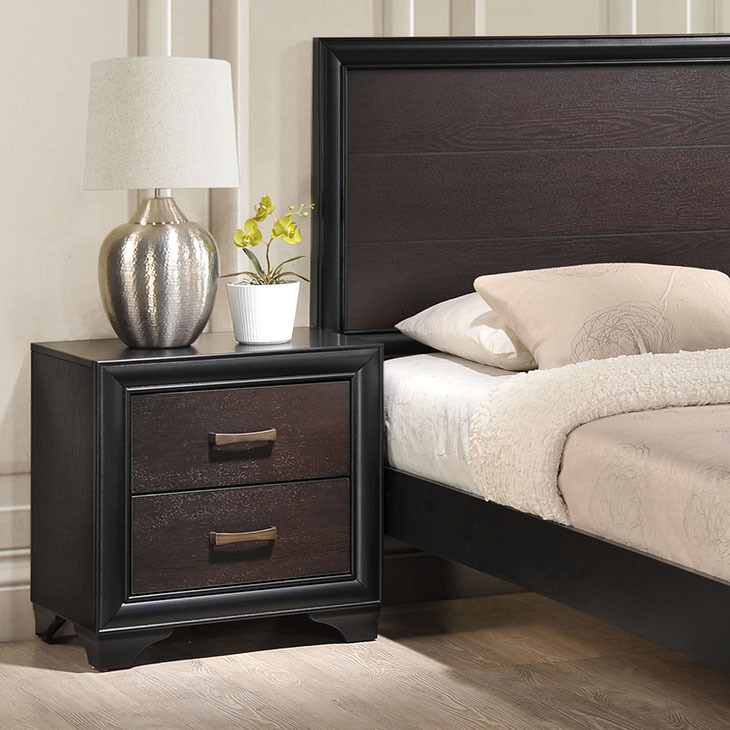 Click Here to enter for your chance to win a Walnut Madison Nightstand from @lexmodfurniture Whispered elegance blends with a touch of nostalgia in the exquisitely crafted Madison bedroom series. Madison features a rich espresso brown veneer and a fine continuous design that captures the imagination without detracting from your room’s overall decor. The Madison bedroom series should be wiped clean with a dry cloth. The nightstand, chest, and dresser do not require assembly. I used mebisping’s link, please use mine, TY and good luck!